Follow high school mystery club member Bernadette “Burnside” Snyder and her new friend Ray Griego as they attempt to track down a graffiti artist who seems to be targeting Burnside. But why does this mysterious tagger want her attention? 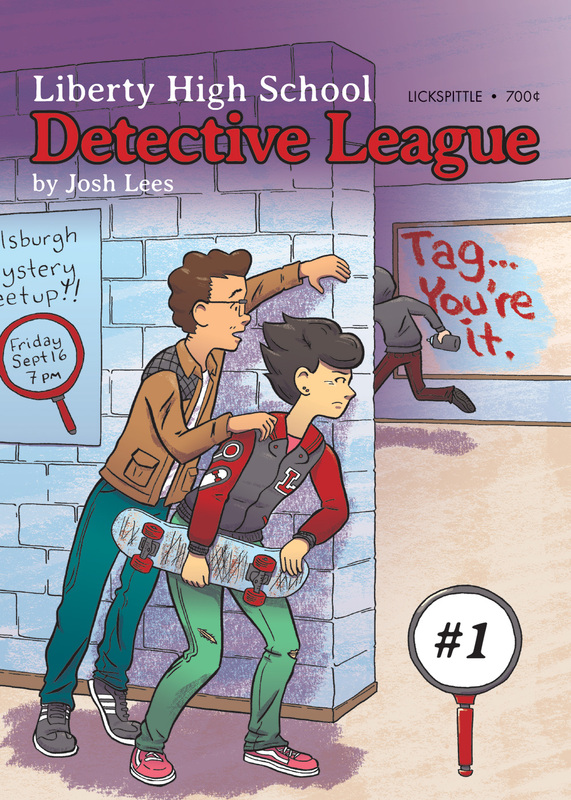 Liberty High School Detective League is a Teen Mystery series perfect for fans of Nancy Drew, Disney’s Fillmore!, and Case Closed.